A multi-factor strategic approach when investing may prove advantageous when attempting to minimize risks that arise from single factors experiencing periods of under-performance. 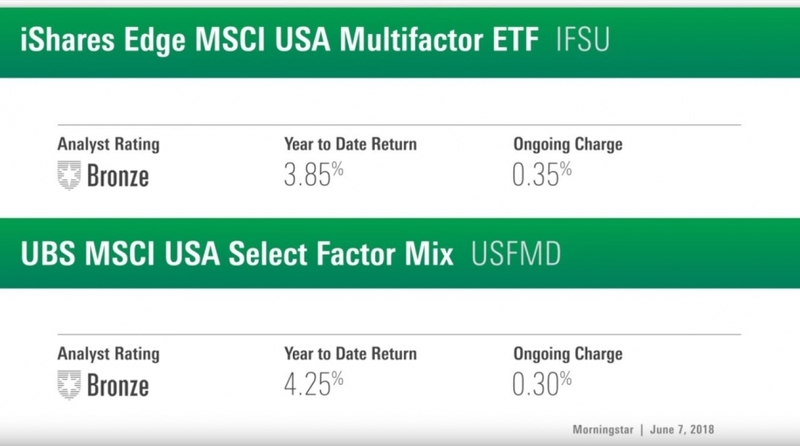 Multi-factor ETFs like the iShares Edge MSCI USA Multifactor (IFSU) and the UBS MSCI USA Select Factor Mix (USFMD) both offer exposure to several factors within their respective portfolios. 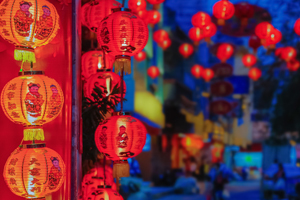 The UBS ETF, with a YTD return of 4.25%, combines six MSCI USA indices into one portfolio, with factors including momentum, value, quality, shareholder yield, volatility, and size. On the other hand, the iShares ETF, with a YTD return of 3.85%, focuses on four factors: value, momentum, quality, and low size.